PROFESSIONALLY DECORATED AND HIGHLY UPGRADED FURNISHED PENTHOUSE! This immaculate 3 bedroom 3 bath fully renovated condo is move in ready with wood floors throughout the living areas, crown molding, custom built in cabinets, gourmet kitchen with stainless appliances, quartz counters in kitchen and baths, and decorative lighting. There is a large screened lanai with electric shutters as well as an outdoor patio, both with travertine flooring, offering panoramic views of Gasparilla Sound and the Intercoastal! A 2 car garage offers extra storage for cars, bikes, kayaks, etc! 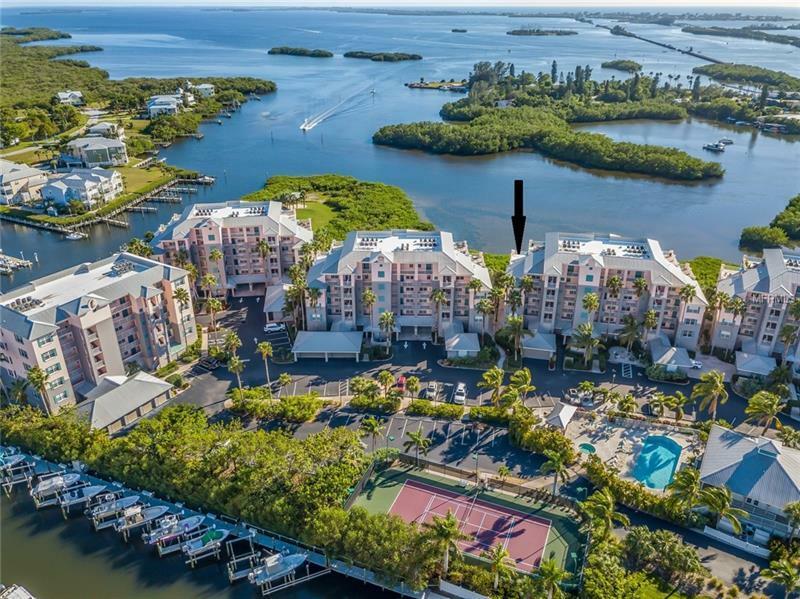 Boca Vista amenities include a heated pool and spa, tennis court, kayak launch, and docks with slips for an additional purchase. The 7 mile Pioneer trail starts across the street for walking, jogging, and biking. The Boca Grande beaches and restaurants plus several golf courses are only a 10 minute ride away! 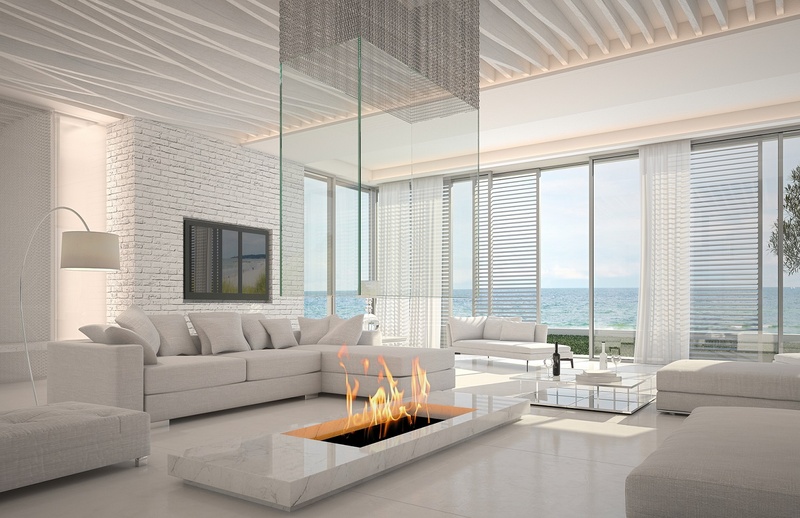 This has the Florida lifestyle you are looking for!